"I underwent a hip resurfacing surgery in London yesterday morning … feeling a bit battered and bruised just now but hopefully that will be the end of my hip pain," he said in an Instagram post Tuesday with a photo of his metal hip. 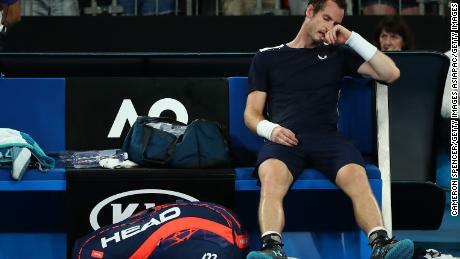 In an emotional press conference, Murray said he was unsure whether he could play through the pain "for another four or five months." 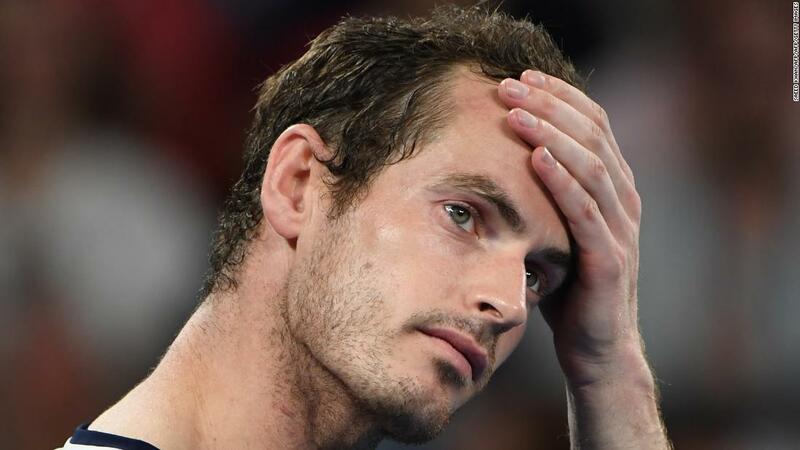 "I can play with limitations but having the limitations and the pain is not allowing me to enjoy competing or training," Murray said. .
"Wimbledon is where I would like to stop playing but I did not know how to do that.
" Not feeling good. Been struggling for a long time. "Pretty much done everything that I could try and get my hip feeling better and it didn't help loads. I think there is a chance the Australian Open is my last tournament. " His performance was full of the battling qualities that had endeared so many to Murray, the Briton pushing his body to the brink as only he can. Speaking to the crowd after the game, Murray said: "Maybe I'll see you again. I'll do everything possible to try. If I want to go again I will give you my best shot. " He had been scheduled to play in next month's Marseille Open with withdrew from the tournament last week.